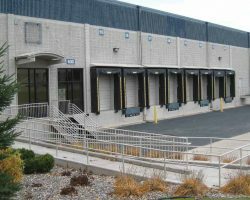 Pilot Knob is an industrial building located on a 20.5 acre site in the South Central industrial market in the Twin Cities Area, which benefits from an extensive amount of car parking and additional space for truck trailer parking. Built in 1980, the property has a clear ceiling height of 24 feet, five drive-in doors, and 74 dock doors. 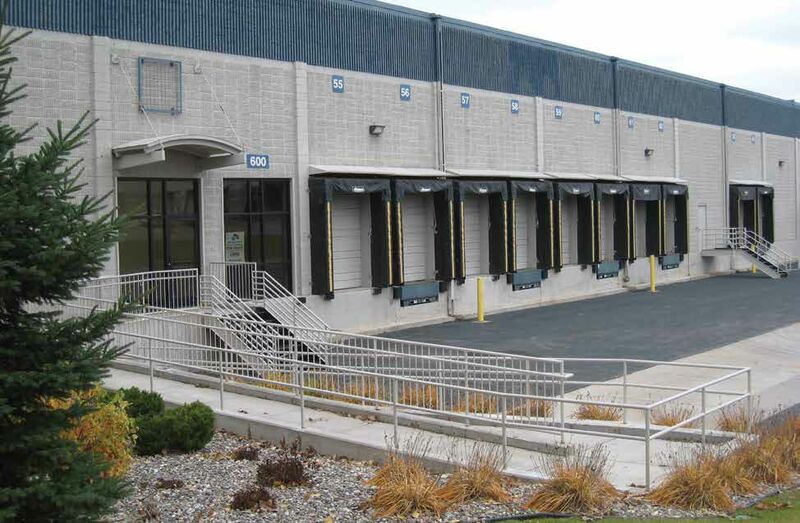 Pilot Knob comprises 404,552 square feet of leasable area and was acquired as part of the Minneapolis Industrial Portfolio II. 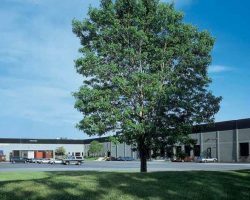 U.S. Venture, Inc. and Group O, Inc.